Digital transformation – as a CIO, you’ve been hearing this term for a few years. 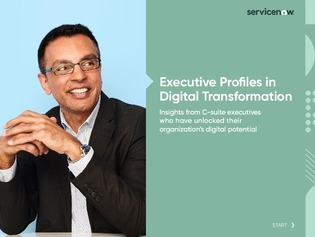 But a true digital transformation is no longer a buzzword or a far-off prospect – it’s a necessity for any organization seeking ongoing business success. The good news is that CIOs who embark on a comprehensive digital transformation initiative can expect a remarkable competitive advantage – but how?